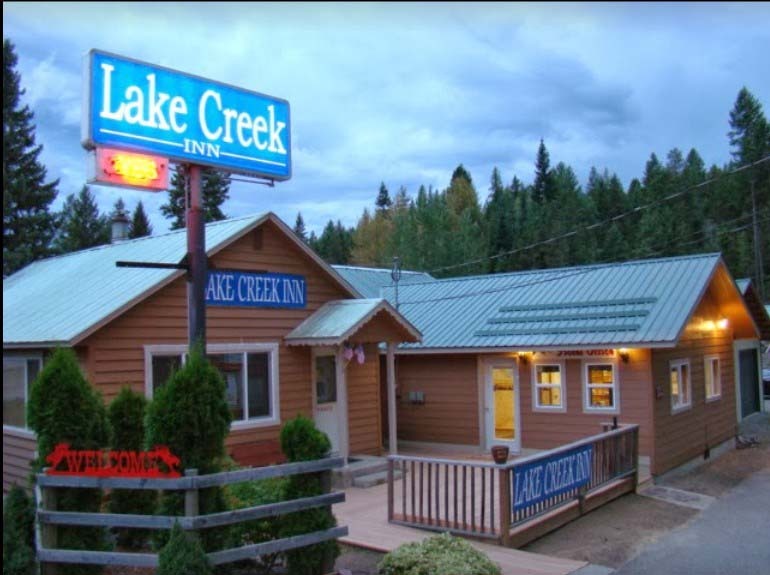 Come and stay with us at the Lake Creek Inn, a small, rustic, well kept modern facility. Receive friendly, courteous service which goes out of its way to make your stay a pleasant one. 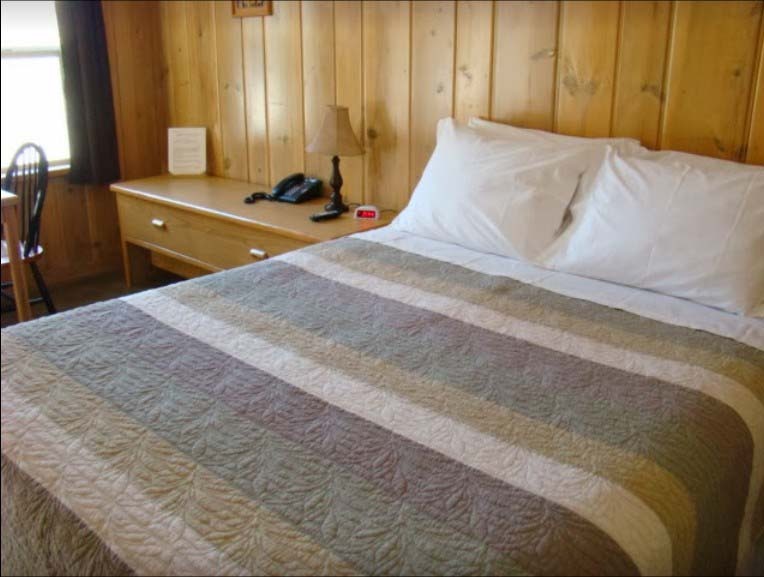 We are snuggled in a valley along the Kootenai River between the Purcell and Cabinet Mountain Ranges, with numerous miles of maintained forested roads (some gated for your pleasure in walking or mountain biking) and trails. Elk, deer, bear, mountain sheep and goats, along with many species of waterfowl and land birds, including eagles, inhabit the area. There is something for everyone. For further information please call.